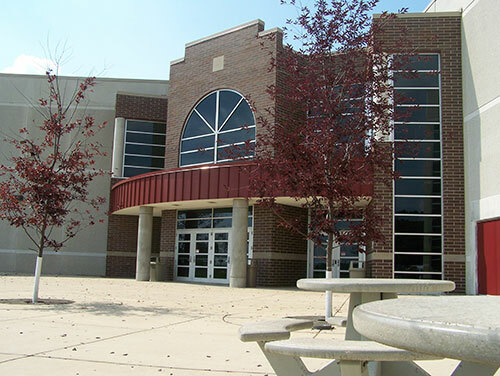 The Pulaski Community School District is made up of five elementary schools, one middle school, and one high school. In total, the district serves nearly 3,700 students. From our outstanding music program to our pre-engineering program and everything in between, our schools offer excellent opportunities for students as they prepare for their future. Contact us for a school tour at one or more of our schools!